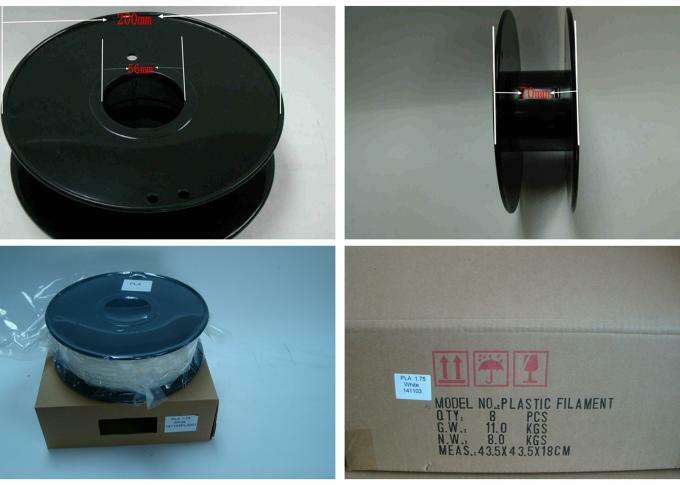 ABS (acrylonitrile-butadiene-styrene copolymer) is an ancestor of domestic fused deposition (FDM) wire. ABS resin is currently the largest and most widely used polymer. It combines the various properties of PS, SAN and BS organically and combines the excellent mechanical properties of tough, hard and just phase equilibrium. 1.ABS resin is more resistant to heat than PLA . 2. ABS is cheaper than PLA ,it can save you money. 3.ABS soft than PLA,but it is good toughness,higher strength. 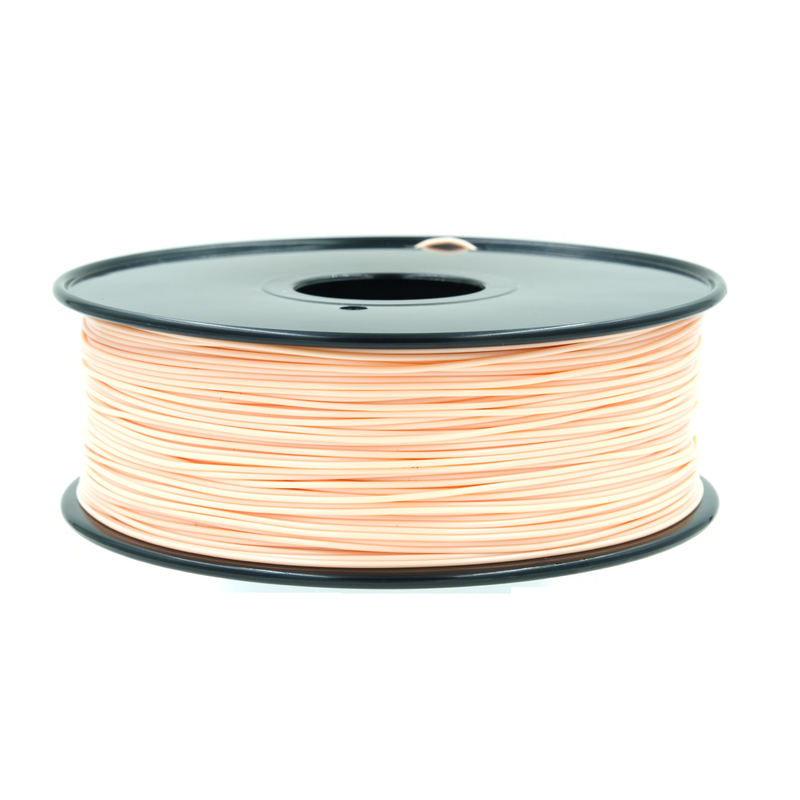 1.Diversity of materials - We produce over 20 types of 3D filaments, more new filaments are under development. 2.Top quality - 100% virgin raw material; high precision: Diameter tolerance +/- 0.03mm, Roundness tolerance +/- 0.03mm; great printing performance; good package and storage; compatible with most FDM 3D Printers.